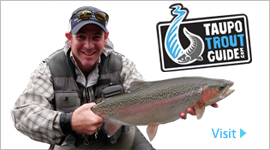 Floating lines are used for nymphing and dry fly fishing, and can be used for fishing lake edges. 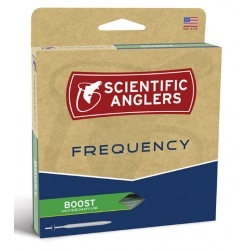 They are the most commonly used fly lines. 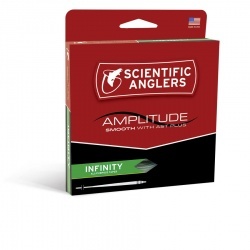 The Amplitude Smooth series of lines are, simply put, the highest-performance smooth fly lines in the world. AST PLUS blows away previous testing: AST PLUS is 70% SLICKER than the closest competition. AST PLUS lasts, on average, 862% LONGER, than lines from their closest three competitors. AST PLUS truly is SLICKNESS, DOWN TO A SCIENCE. Meet your new best friend and the best all-around fly line we’ve ever made. 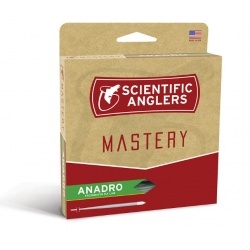 Anadro Freshwater Fly Line for distance, control and big flies. Half-size heavy, makes casting a breeze! 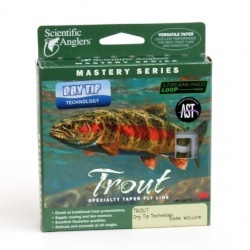 Mastery trout line. Excellent for dry fly presentation. New for 2013. 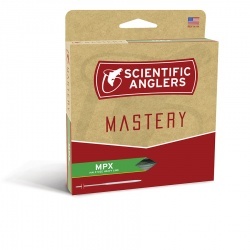 Unprecedented casting control and instantaneous feel. The trout line redefined. 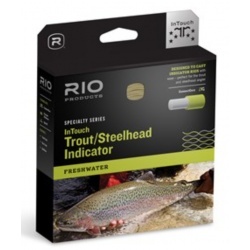 Designed for the modern, fast-action fly rod. 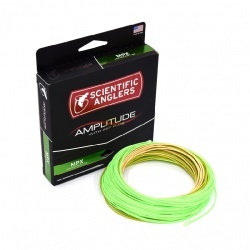 Introducing Airflo's groundbreaking Technology with the SuperDri Ballistic fly line!